Bedbugs were once a common public health pest worldwide, which declined in incidence through the mid 20th century. Recently however, bed bugs have undergone a dramatic resurgence and worldwide there are reports of increasing numbers of infestations. 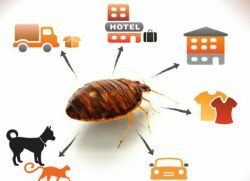 Bed bugs are one of the great travelers of the world and are readily transported via luggage, clothing, bedding and furniture. 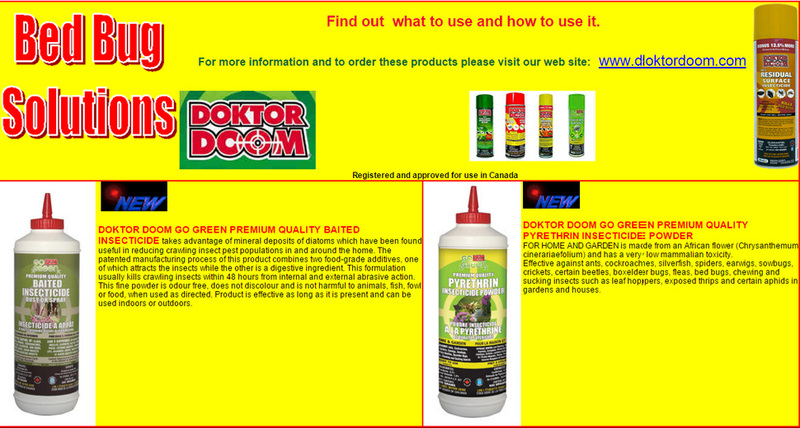 As such, they have a worldwide distribution. 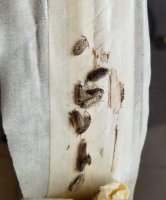 Bed bugs hatch from eggs in 10 days. 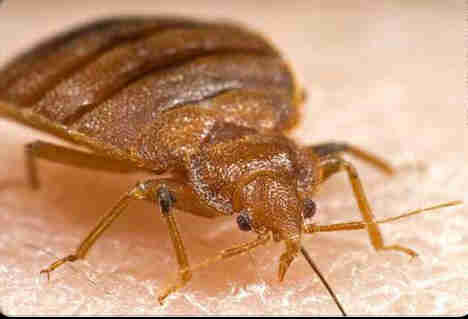 Some Bed bug symptoms are not obvious to the untrained eye. A thorough inspection requires dismantling the bed and standing the components on edge. Things to look for are the bugs themselves, and the light-brown, molted skins of the nymphs. 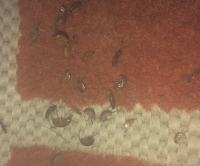 Dark spots of dried bed bug excrement are often present along mattress seams or wherever the bugs have resided. Oftentimes the gauze fabric underlying the box spring must be removed to gain access for inspection and possible treatment. Successful treatment of mattresses and box springs is difficult, however, and infested components may need to be discarded. Cracks and crevices of bed frames should be examined, especially if the frame is wood. (Bed bugs have an affinity for wood and fabric more so than metal or plastic). Headboards secured to walls should also be removed and inspected. 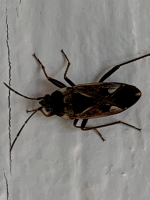 In hotels and motels, the area behind the headboard is often the first place that the bugs become established. 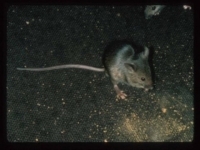 Bed bugs also hide among items stored under beds. Nightstands and dressers should be emptied and examined inside and out, then tipped over to inspect the woodwork underneath. Oftentimes the bugs will be hiding in cracks, corners, and recesses. Upholstered chairs and sofas should be checked, especially seams, tufts, skirts, and crevices beneath cushions. Sofas can be major bed bug hotspots when used for sleeping. 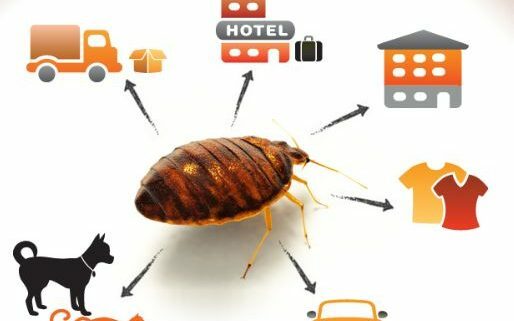 Other common places to find bed bugs include: along and under the edge of wall-to-wall carpeting (especially behind beds and furniture); cracks in wood molding; ceiling-wall junctures; behind wall-mounts, picture frames, switch plates and outlets; under loose wallpaper; amongst clothing stored in closets; and inside clocks, phones, televisions and smoke detectors. 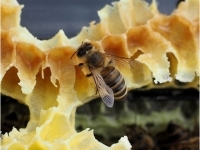 The challenge is to find and treat all places where bugs and eggs may be present. 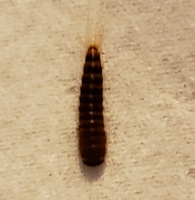 Bed bugs tend to congregate in certain areas, but it is common to find an individual or some eggs scattered here and there. Persistence and a bright flashlight are requisites for success. Professional Inspectors sometimes also inject a pyrethrum-based, “flushing agent” into crevices to help reveal where bugs may be hiding. A thorough treatment of a home, hotel, or apartment may take several hours or days.